On July 4, the First St. Petersburg business incubator opened its doors to everyone on OPEN DAY. 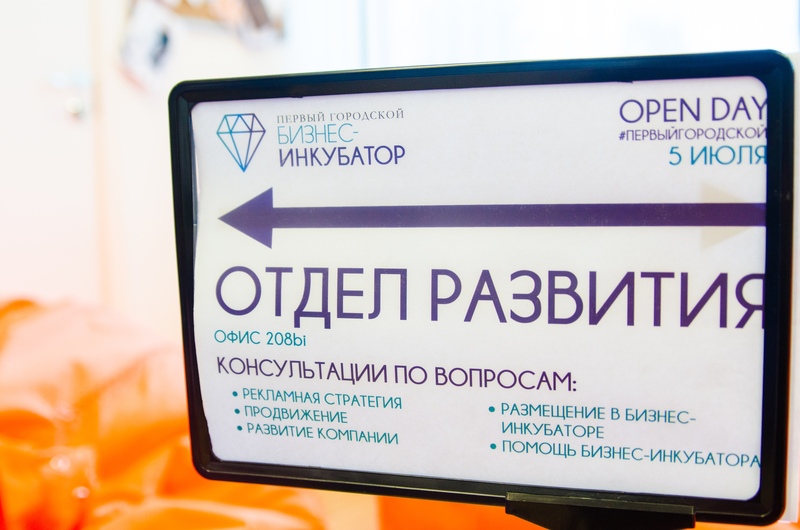 OPEN DAY is an open event for entrepreneurs of St. Petersburg and those who want to become them.. 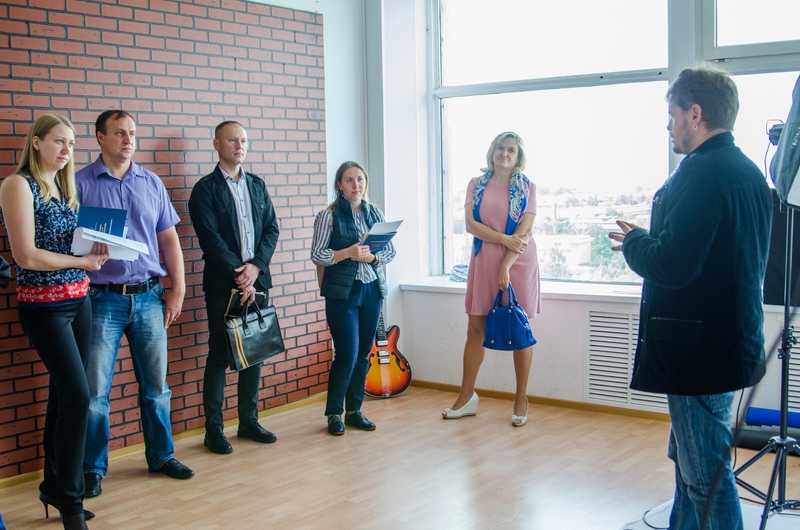 The guests of OPEN DAY were able to consult with the specialists of the business incubator on the development of companies, advertising strategy, legal and financial issues and, of course, how to become a resident of the First St. Petersburg business incubator and how the program helps small business. Also within the OPEN DAY were organized tours of the business incubator, everyone could learn from the inside how the business incubator works, meet with interesting companies residents and ask questions. In the networking area, participants could communicate with the team and residents of the business incubator, find new business contacts and exchange useful contacts. In the future, the business incubator team plans to hold an OPEN DAY on a regular basis. Follow our news and come to visit!